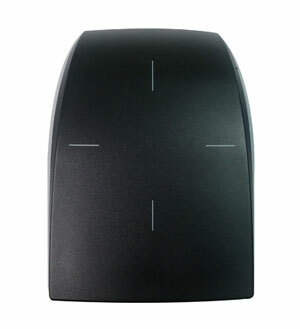 Here at Sensor Access, we understand the need for security on peoples buildings so to reduce the cost of people wanting to install biometric fingerprint based access control systems we have launched our new Guardpoint 10 access control system which when used in conjunction with our 4 port controllers results in a significant fall in price. Why is it cheaper with Guardpoint 10 and the 4 port controllers? Normally if you install a biometric access control system for a building with 40 doors you would also have to install 40 controllers (one for each door). With Guardpoint 10 and our 4 port controllers you only need to buy 10 controllers as opposed to forty, it doesn’t take a mathematician to see how this reduces the total cost of the installation. Sensor Access is proud to announce that the company Elcon Nova has been awarded “Technical Excellence of the EMEA region”. 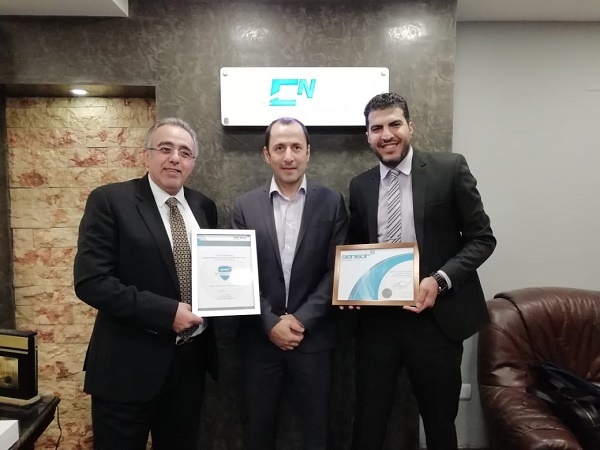 Elcon Nova is a long-standing partner of Sensor Access in Egypt. Adding value to the GuardPoint solution with bespoke integrations. For example CCTV integration, creating custom T/A applications, and an application that allows transactions to be added manually for people who have forgotten their card. Implementing GuardPoint’s Advanced features such as actions and processes, redundancy, integrated alarm management, counters and sophisticated reflexes using commands from other solutions. High-quality hardware installations with further customization with hardware meeting specific customer needs. For example, making a multi-controller power supply and housing. The CEO Mr. Hazem Al Far and his team have the passion to provide customers the best of breed solutions backed up by 1st class installation and after-sales service with sites running successfully for its entire lifespan. Sensor’s GuardPoint software integrates License Plate Number Recognition (LPNR) – a full number plate reading and recognition system for vehicle access control such as car parks, reserved areas and airports. 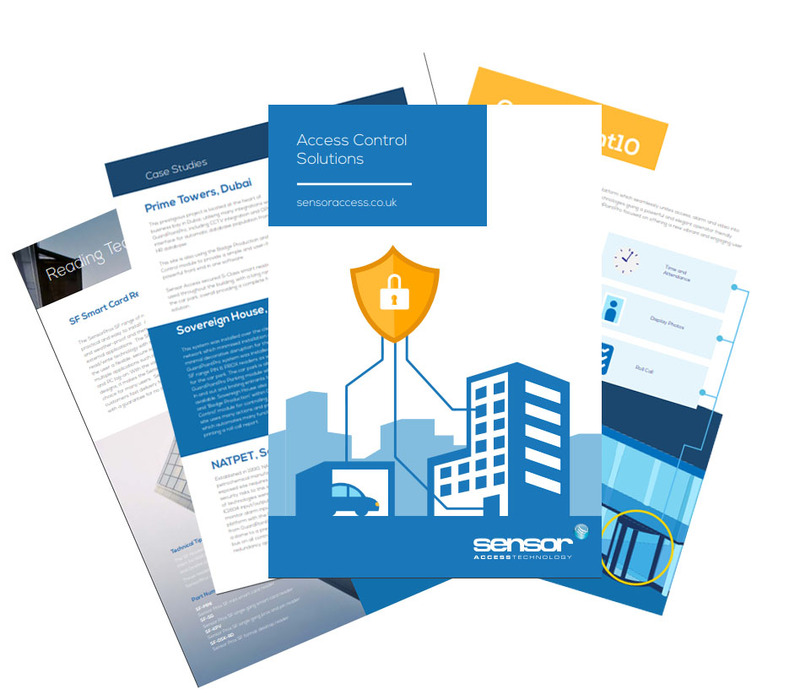 This module plays an essential role in managing and restricting traffic and personnel flow to and from your site, with overall monitoring of staff parking. 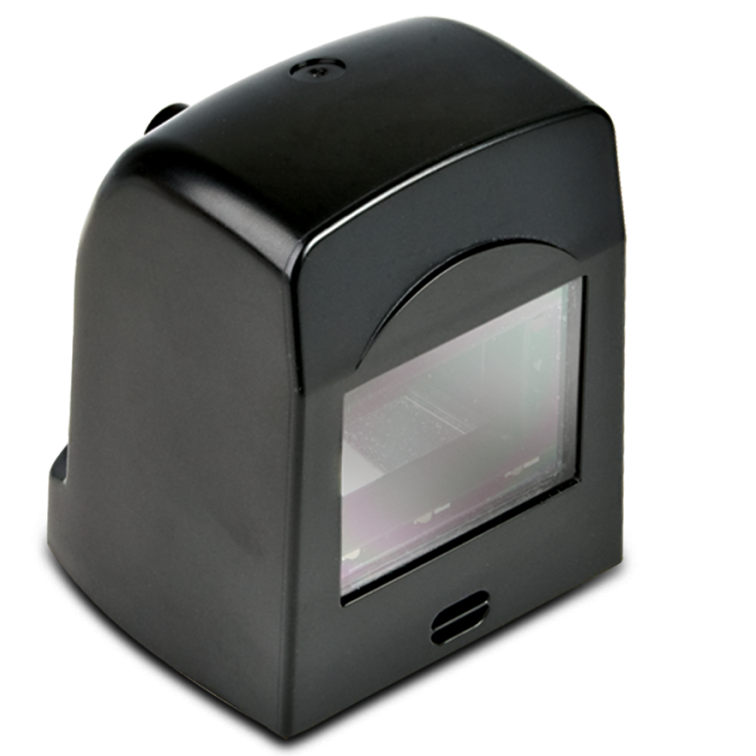 A special camera is needed that is designed to act as a reader in a vehicle access control situation. 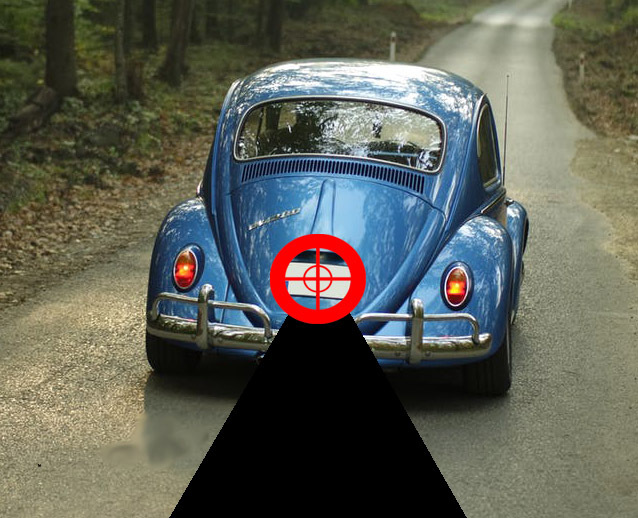 As a car approaches, the camera reads the license plate which is then matched against the database of license plates previously entered into the access control system (GuardPoint). If there is a match, the corresponding user ID is sent to the access panel associated with the gate, and is granted access. License Plate Number Recognition is a highly accurate system, capable of reading vehicle number plates without the need for human intervention regardless of time of day, speed of vehicle or climate. This is accomplished through the use of high speed image capture, detection of license plate characters within the images provided, and the decoding authorisation process. All user data is stored in your present access control system. 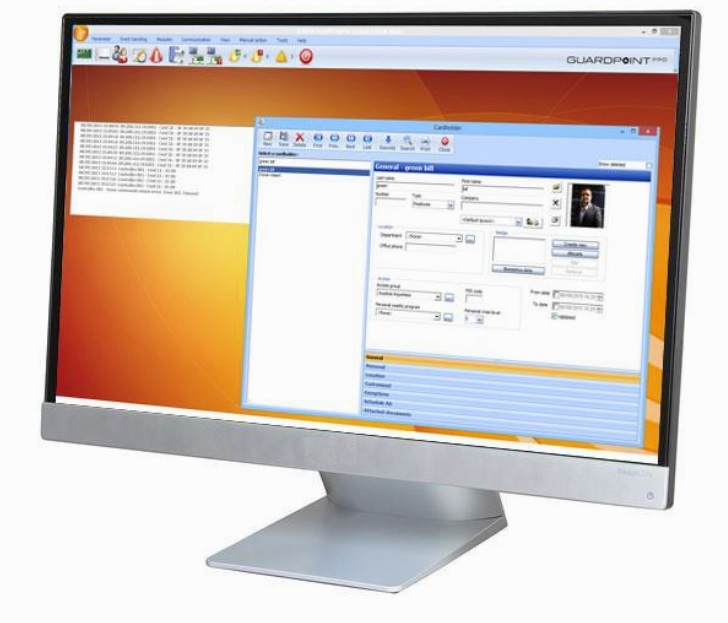 The Guard Tour module is often overlooked in the GuardPointPro access control system. 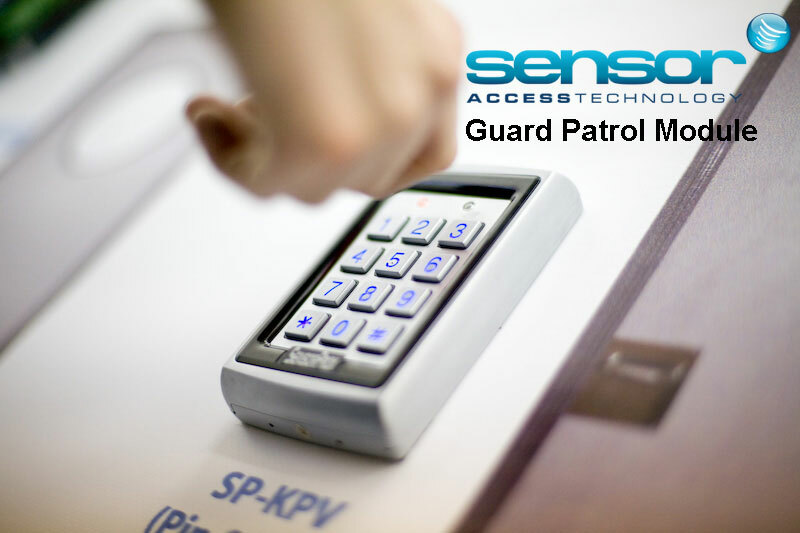 This module allows you to utilise your existing access control system for guard patrol tours, as well as allowing you to accurately monitor times and movements of your security personal. The Guard Tour facility allows various points on the premises to be defined as checkpoints which make up a ‘Guard Tour’. These points may be simple alarm points such as push buttons and key operated systems, or specific readers where the guard must pass a badge. 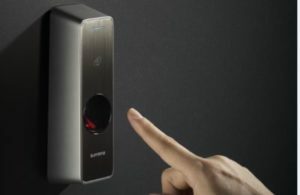 In the New Year, Sensor Access will be releasing the BioPlus W2 Fingerprint Device – the new access control device paving the way in biometric technology. 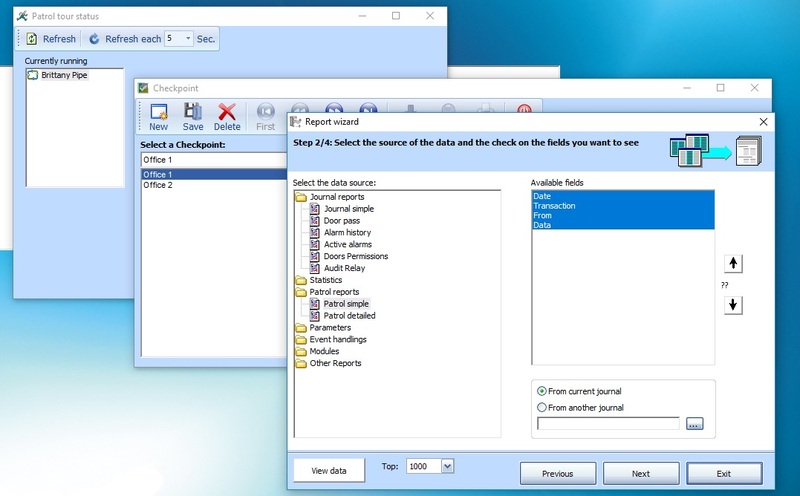 The BioPlus W2 has direct integration with GuardPoint10, providing an easy to use platform for managing your user fingerprints. This new biometric device uses a powerful ‘quad-core CPU’ as well as Live Finger Detection (LFD) technology to provide class-leading performance. Designed with ruggedness in mind, the BioPlus W2 has the ability to withstand most climates and is a perfect solution for areas that experience tough environment and outdoor installations. 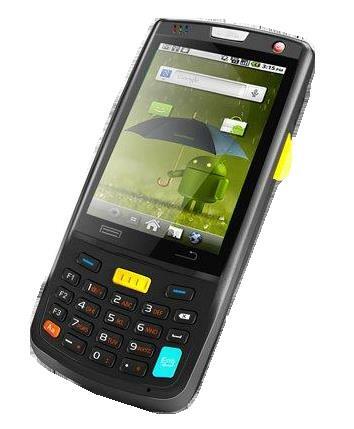 The metal IP67/IK09 housing ensures that the biometric device is protected, meanwhile providing significant protection against invasive moisture, dust and liquid damage.